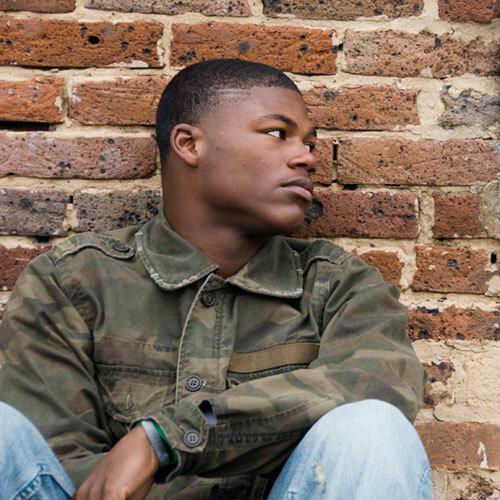 Is to help current and former foster youth, ages 14-21, to make successful transition to adulthood. 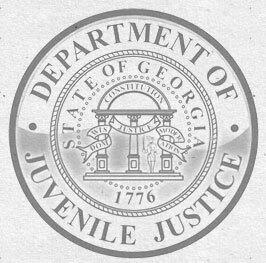 The Georgia Independent Living Program (GA/RYSE) will assist youth in foster care and those transitioning from foster care accumulate assets by establishing the Individual Development Account (IDA). Youth completes initial financial literacy training and makes initial deposit to establish the IDA at a banking institution within the community. Over time, the youth makes deposits into the account. The funds will be matched by the public-private partnership with MAAC through issuance of a check to a vendor for specific purchase of an asset or to achieve a goal. Common assets/goals are purchase of a cell phone, car, apartment rental, investments, or education materials. Other assets/goals are allowable if approved on a case by case basis. 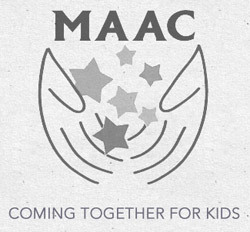 If the youth reaches the goal to save $1,000.00 prior to turning 21, the public-private partnership with MAAC will match the savings through the IDA Program. 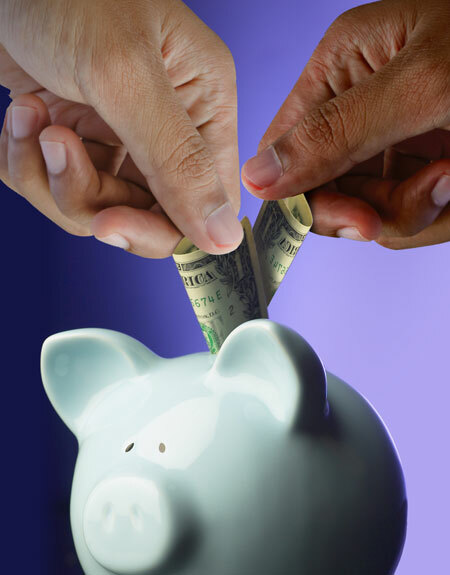 If the Youth does not reach the savings goal by age 21, the current balance in the savings account will be matched. Through a contract with DHS, MAAC provides IDA's and financial literacy training to transitioning youth statewide For more information on IDAs contact Yateeca Lofton at 404-880-9323.
gain streamlined access to educational, training and vocational opportunities. At the completion of financial courses, youth can open an IDA and will receive a $100 incentive to start saving, deposited directly into account. Thereafter, matching funds for each dollar deposited is received, up to $1000. Youth must have been in care for abuse and neglect at some point after 14th birthday. 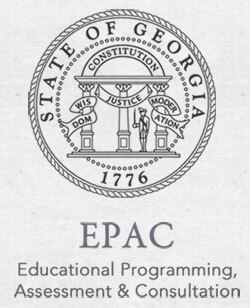 Eligibility factors are confirmed by a current or previous GA/RYSE Coordinator or Case Manager. 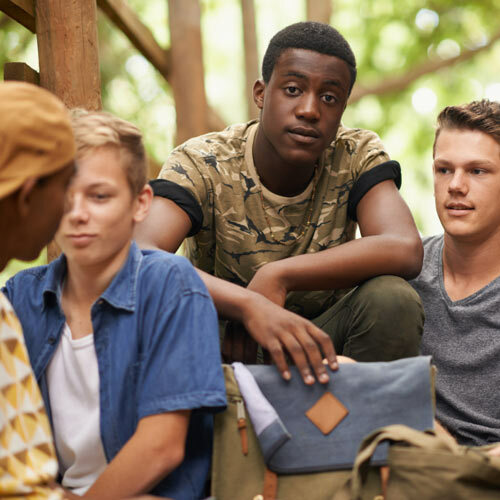 Youth transitioning out of foster care can participate in an IDA and have their money matched up to $1,000 when they save for assets like a car, a business, a house, investment’s etc. This program also offers financial literacy classes to help youth learn about financial issues maintain working budgets & establish relationships with mainstream financial institutions. After completion $100 will be deposited in your account! The preferred withdraw option should be done when youth is ready to purchase their asset. Upon completing asset specific training, the money can be withdrawn.